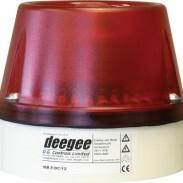 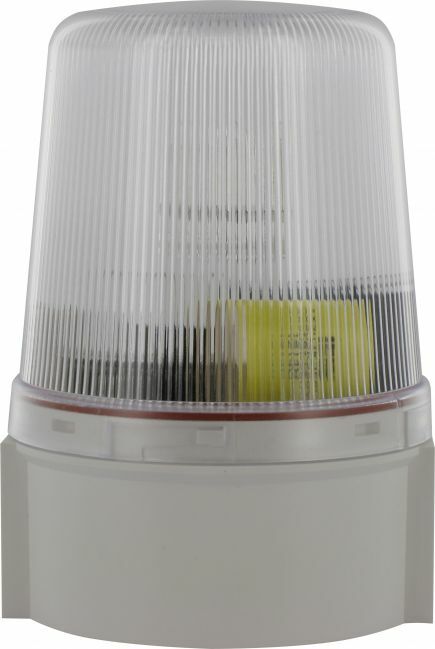 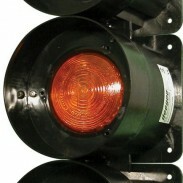 5J Xenon Strobe beacon, available with a Red or White base. 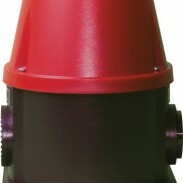 12-24Vdc, 115Vac and 230Vac options IN STOCK and available for FREE NEXT DAY Delivery! 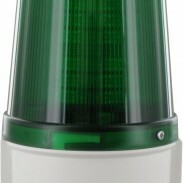 Lens colours available; Red, Amber, Green, Blue, Clear.